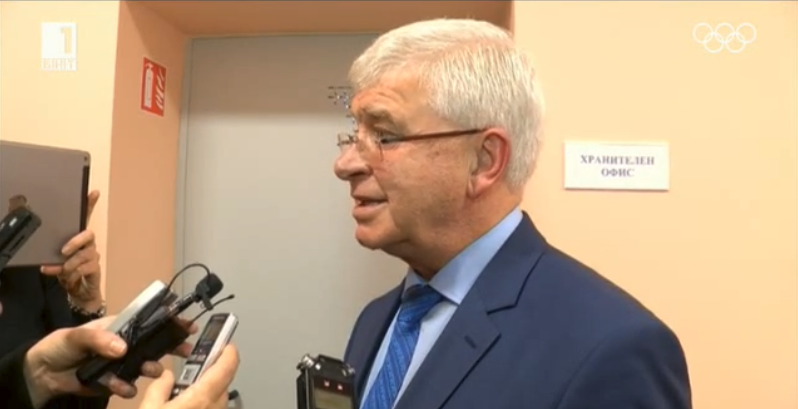 Bulgaria’s Minister of Health, Kiril Ananiev, is preparing a new health insurance model. It will be presented for discussion in the summer, and if adopted by the MPs, the model will come into force in the spring of next year. Regarding the intentions for protests by the municipal hospitals, Ananiev said that the ministry was working on the methodology for their financing. The municipal hospitals will receive more financial support from the ministry, he said.